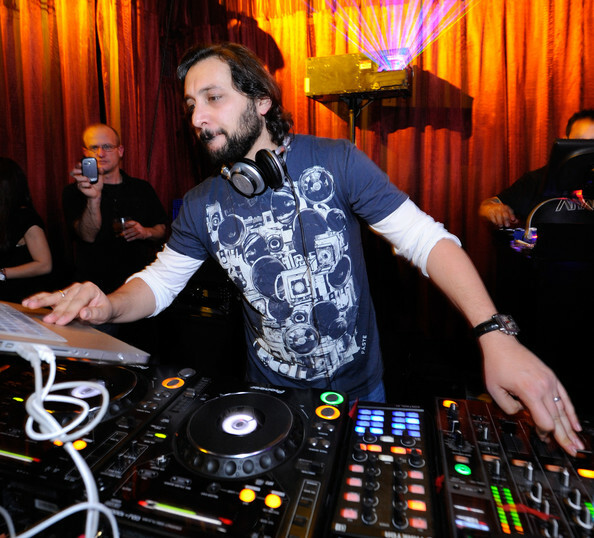 Find more music from Sharam, Ibiza, Pacha, Deep Dish. loving the first 10 mins!! gonna be ffffantastic!